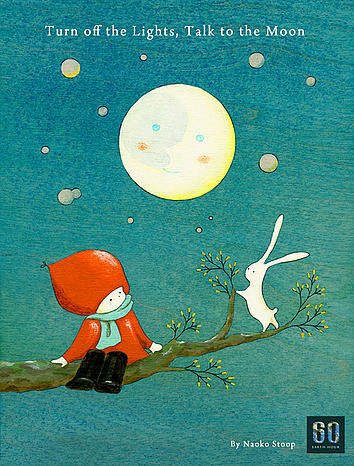 March 31, 2012 at 8:30pm wherever you live. Come as you are! The largest campaign in history. For the planet. Earth Hour. 8.30pm, Saturday 26th March 2011. 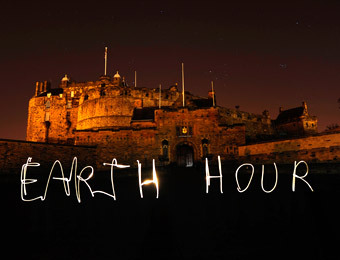 In under four short years, Earth Hour has become the largest campaign in history for the planet. It has grown from one city, one country to over 128 countries and territories in 2010. Earth Hour — By The People, For The Planet. Join myEARTH360’s Earth Hour on facebook. And please spread the word. For more information, visit WWF. 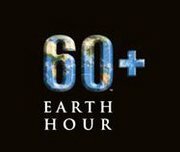 Next weekend millions of people will power down for Earth Hour, the world’s largest event raising awareness about climate change. 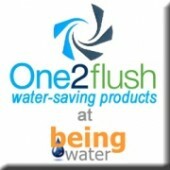 My friend, Alicia Ontiveros–host of EcoChat, a green web show–just informed me about a special Earth Hour discussion broadcasting Monday, March 22–World Water Day–at 8pm CT on ecochicago. Tune in to learn what you can do to make a difference. Just One Hour. Lights Out.